To discover the magic of the Latin-America music, SonSaX put together different styles in a program, which can transports you in the rich and exuberant nature of that region. 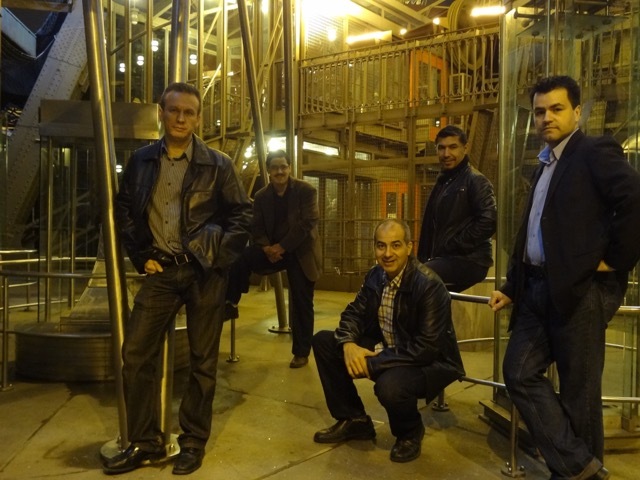 Costa Rican band SONSAX is a “world saxophone quartet” in every sense of word. The sax part is the four principal members of the family (baritone, tenor, alto, soprano — plus percussion), and the son can be from anywhere: sometimes cool, sometimes frenzied, sometimes laid-back lounge, sometimes pure funk — and always with enough Latin flavor to move you to dance or dream. 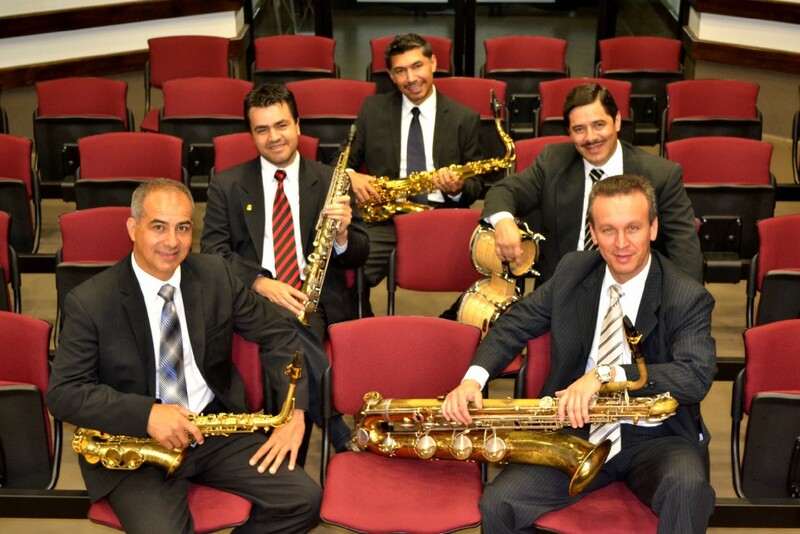 SONSAX has become one the most influential saxophone ensembles from Latin America, performing hundreds of concerts in countries such as Russia, Japan, Canada, United States, Chile, Brazil, Peru, Colombia, France, Germany, Scotland, México, Central America, among others. SONSAX has released 4 recordings and a DVD of exceptional breadth and creativity making many appearances in different radio and TV shows in Latin America and has presented clinics and Masters classes in many Universities around the world..
SONSAX is a Selmer Paris, Eugene Rousseau and D’Addario International Artists. 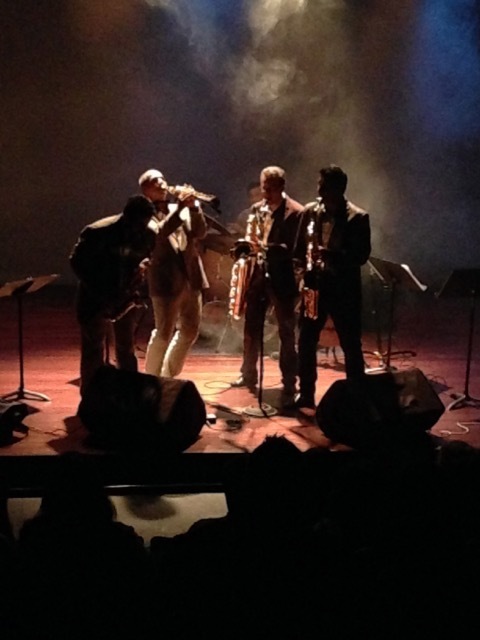 The show “LATINOS SONSAX” is homage to Latin-American music. Based on research and the rescue of this musical identity, SONSAX seeks out to communicate the magic of this music, where different musical genres are blend in their most traditional form, transporting us to the rich and exuberant nature of these regions. From the Caribbean coasts with its calypsos, bombas and merengues to its mambos, boleros and cha-cha-cha, bringing within it the traditional mixture of Latin American cultures from which are distinguish of. SONSAX directs this production, for the delight of all generation’s without distinction. In this way it rejoices the invaluable work of composers that make their music very popular around the world like Moisés Simons with “El Manisero”, Pérez Prado with “Mambo en Sax” y “Frenesí”, Tito Puente with “Oye como va” y Dizzie Gillespie with “Manteca”. “LATINOS SONSAX” is a 90 minutes long. The whole music of this show is memorized so it gives a lot of freedom to move within and out the stage. This is a show open for all different audiences’ ages (children and adults). It portrays some of the most characteristic Latin dance moves perform by the same members of the group play while playing Latin music. It contains a lost of interaction with the audience. The show can be presented both INDOORS and OUTDOORS according to the place.